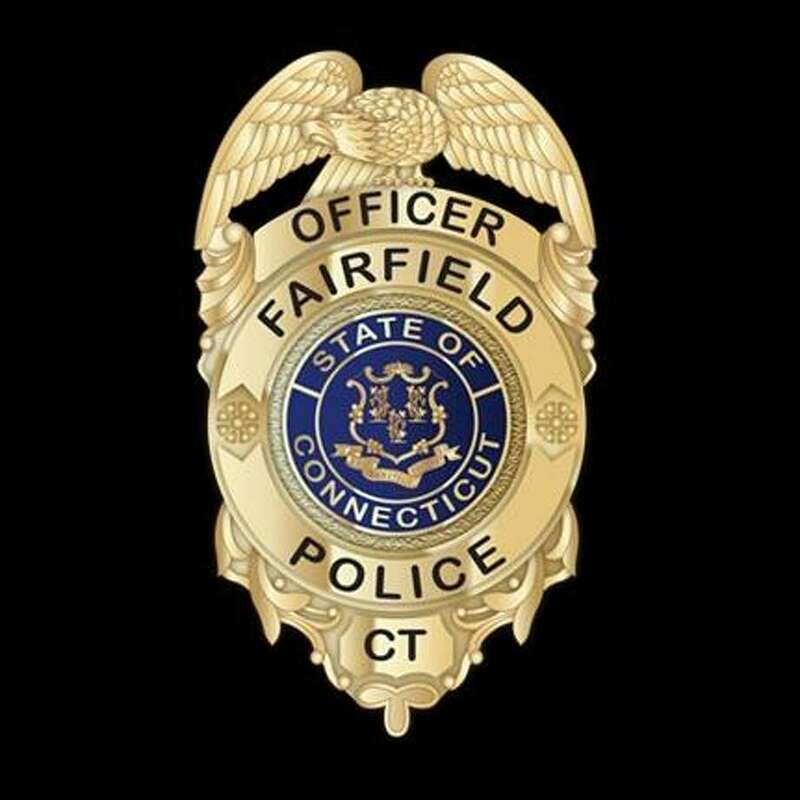 FAIRFIELD - Police are looking to identify the owner of a dog that bit a 5-year-old child in front of 24 Warsaw St. on Sunday. The child suffered injuries to his face. “The dog, which, is described as a brown and black “herding type” dog, was one of two dogs being walked in the area by an older couple at that time. The other dog was described as a small terrier/toy type dog,” Lt. John Bucherati said in a release. After the child was bit, in the ensuing confusion, the boy’s father and the dog’s owners did not exchange any information. As of this date, the dog’s owners identity and the dogs vaccination status is unknown. If anyone has information on the identity of the dog’s owners, please contact Animal Control at (203) 254-4857.